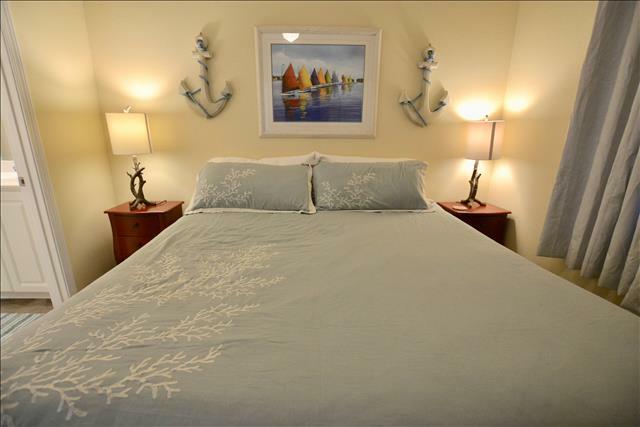 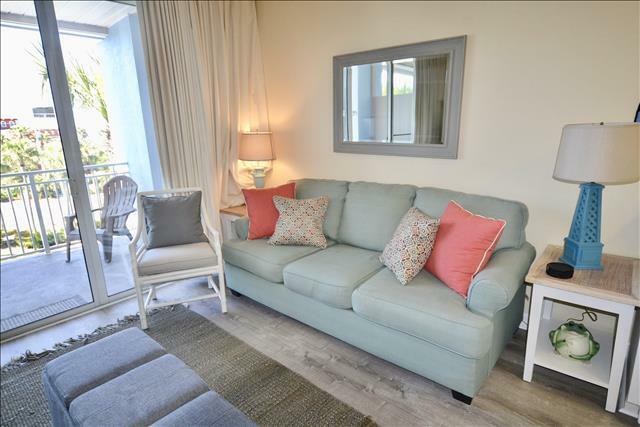 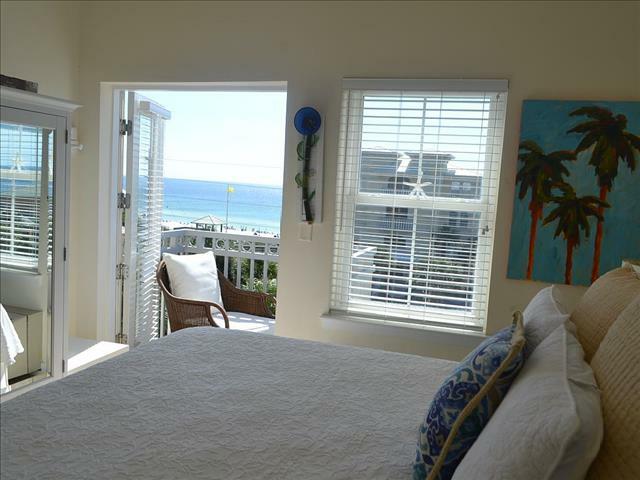 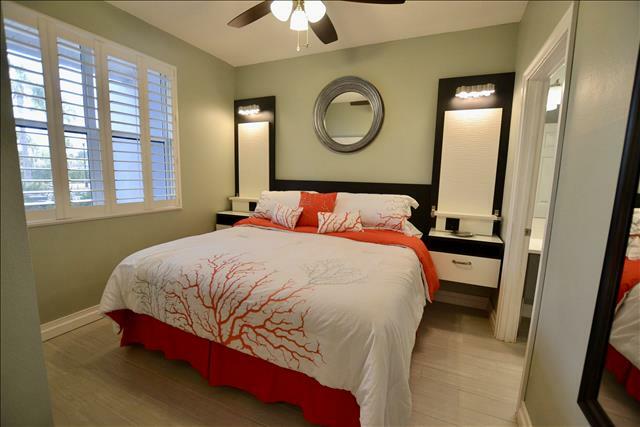 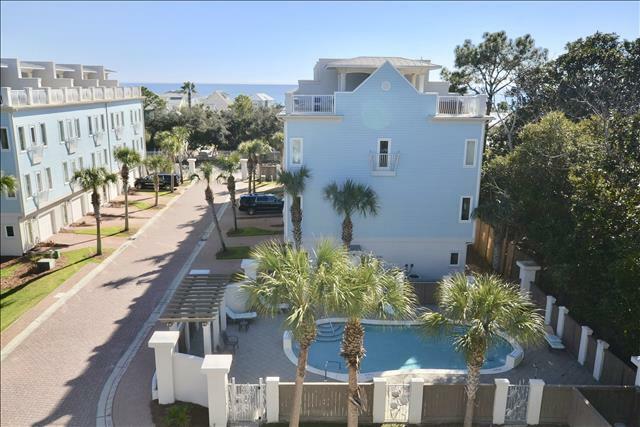 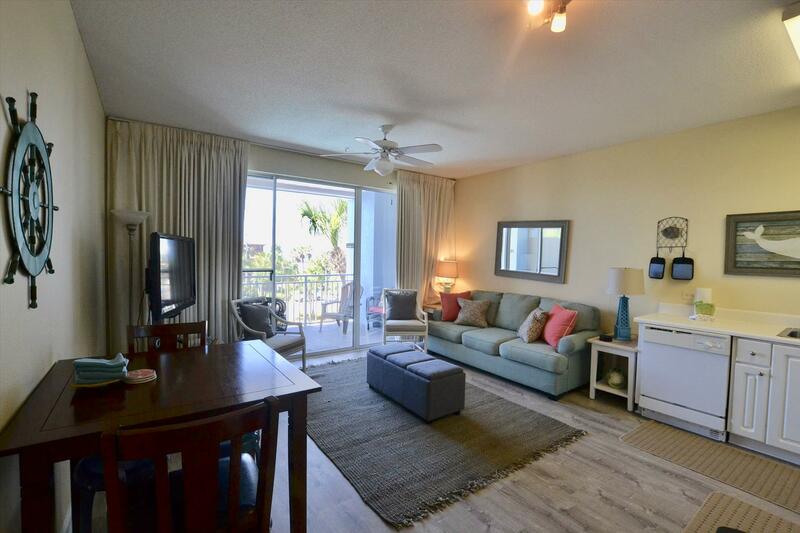 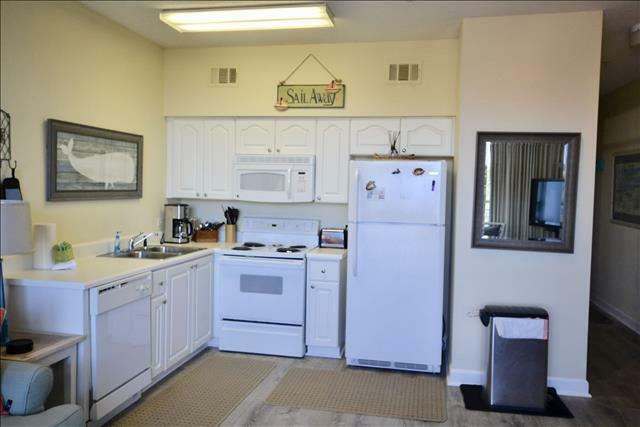 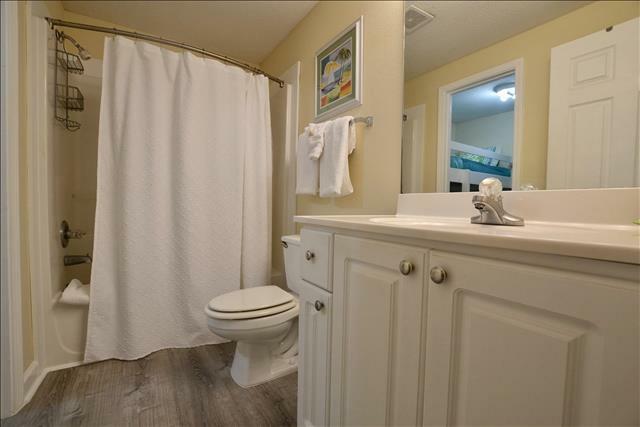 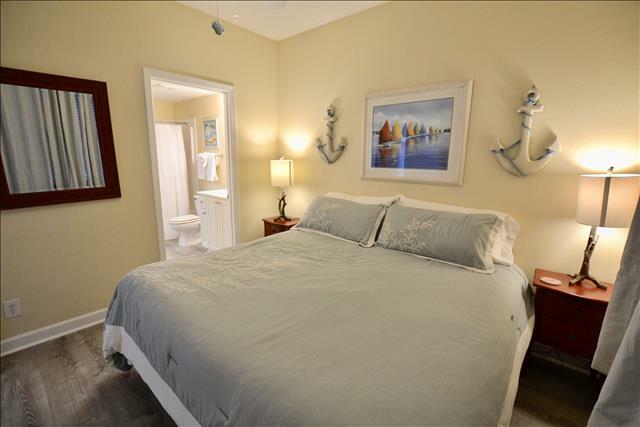 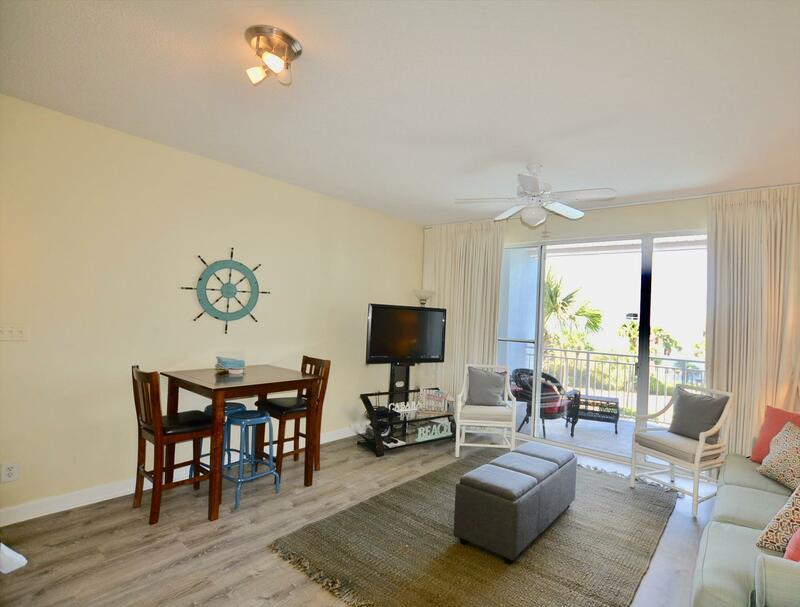 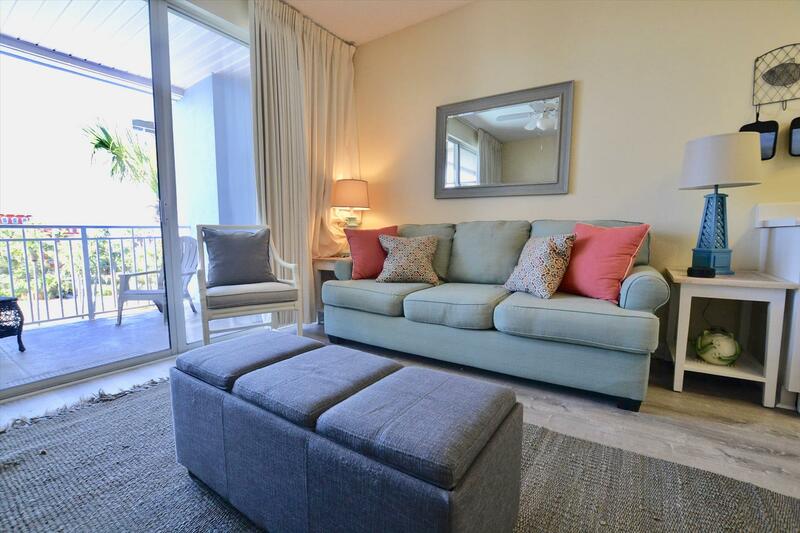 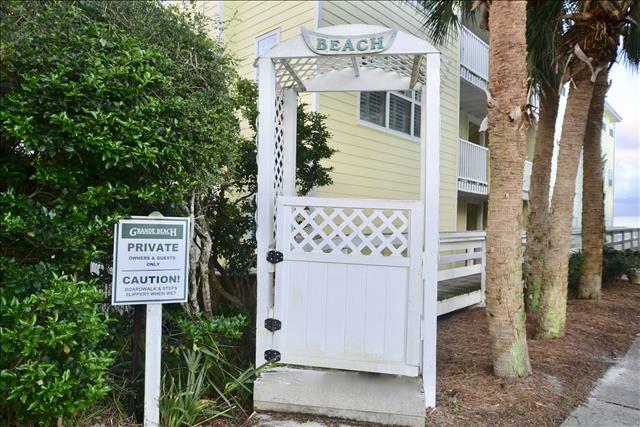 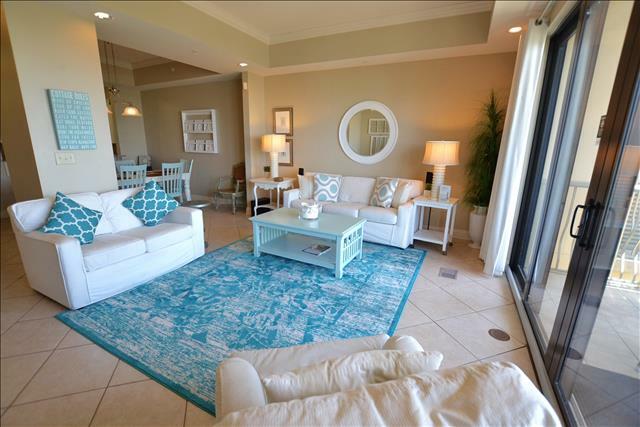 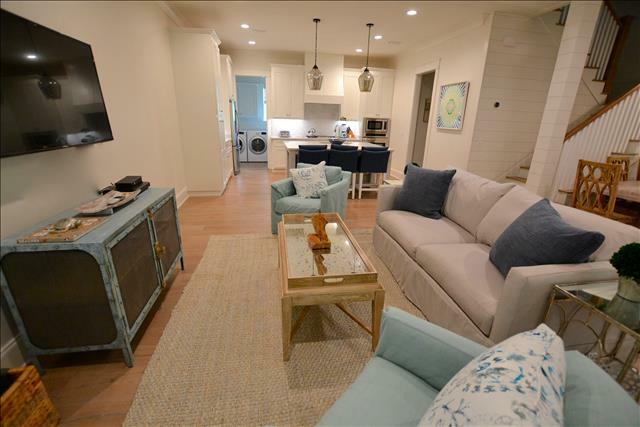 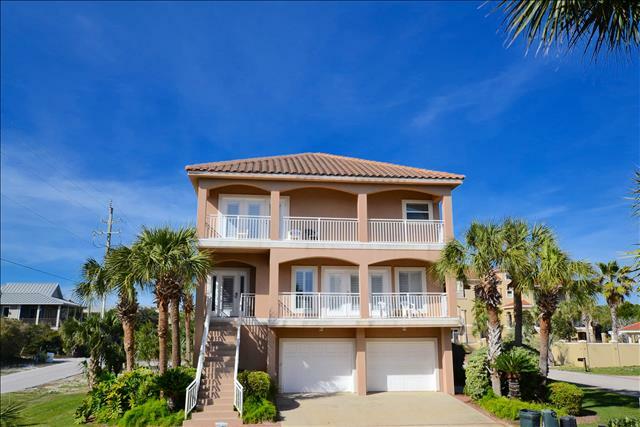 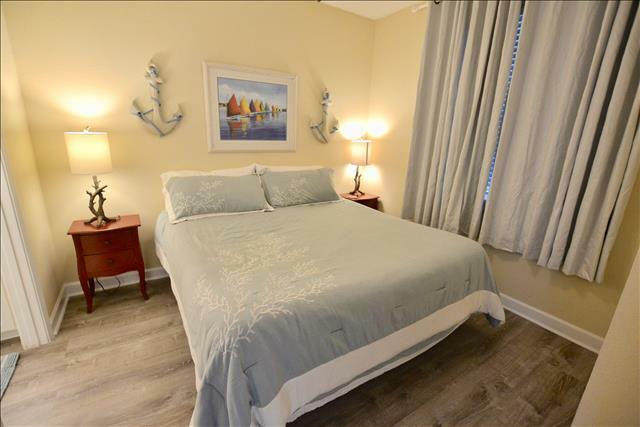 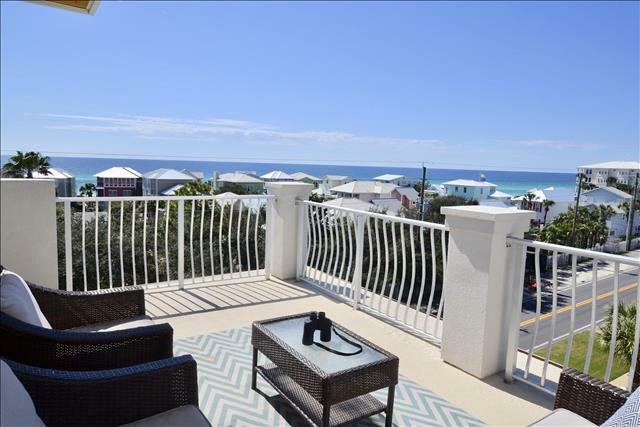 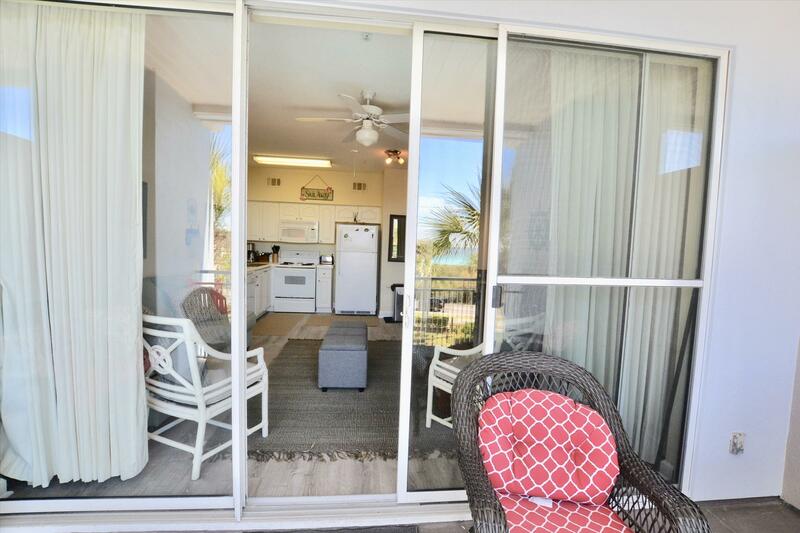 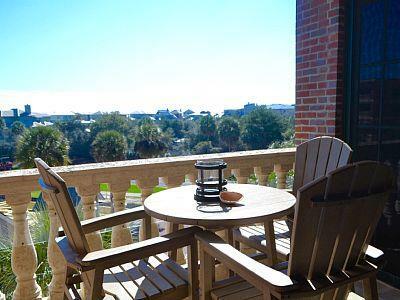 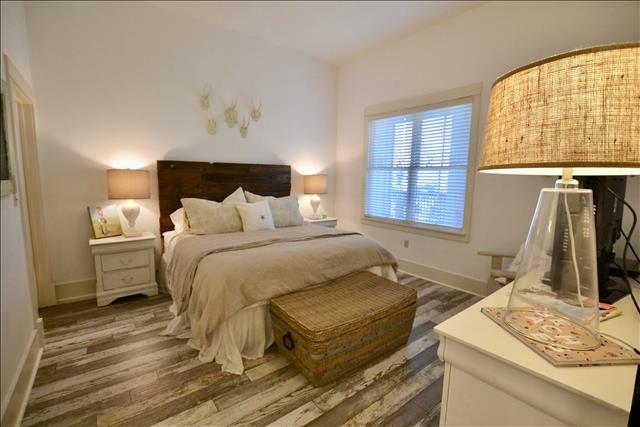 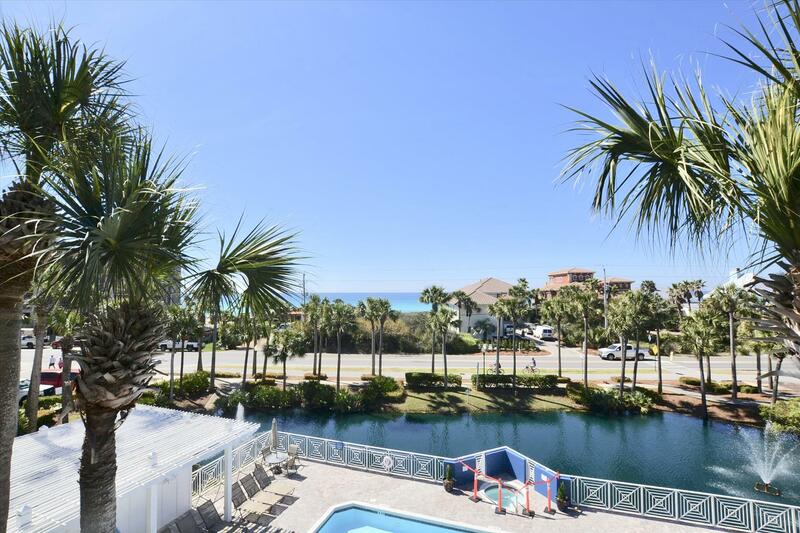 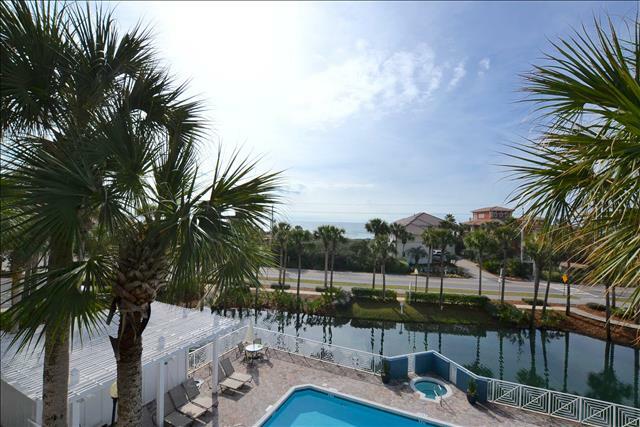 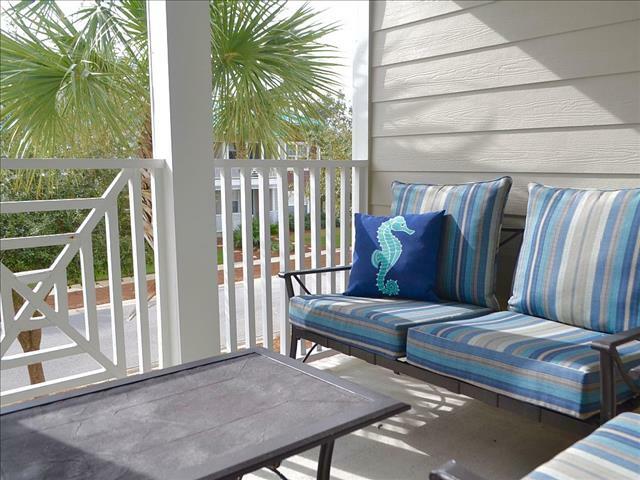 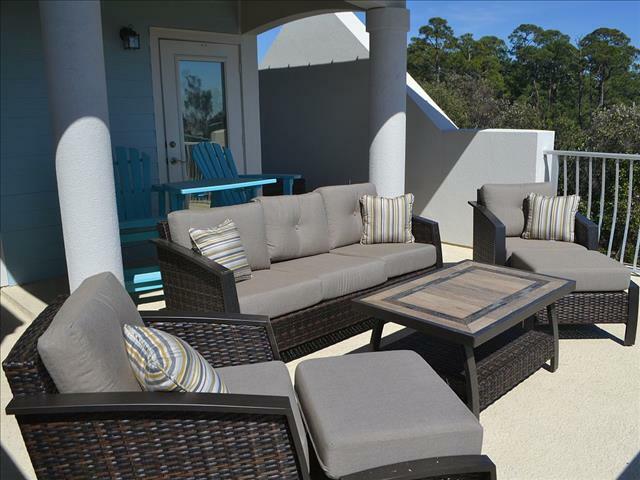 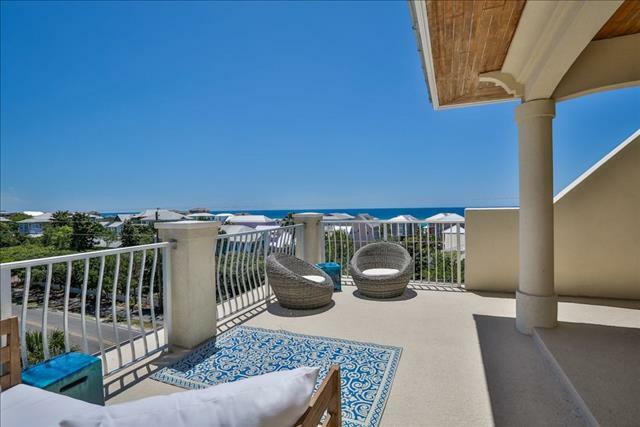 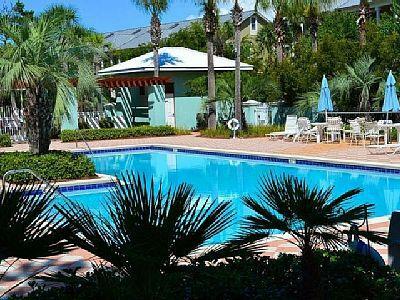 This adorable condo is located on the 3rd floor, middle unit, of Gulf Place Cabanas. 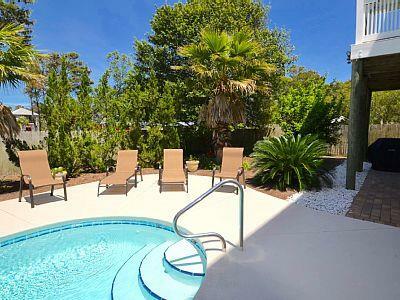 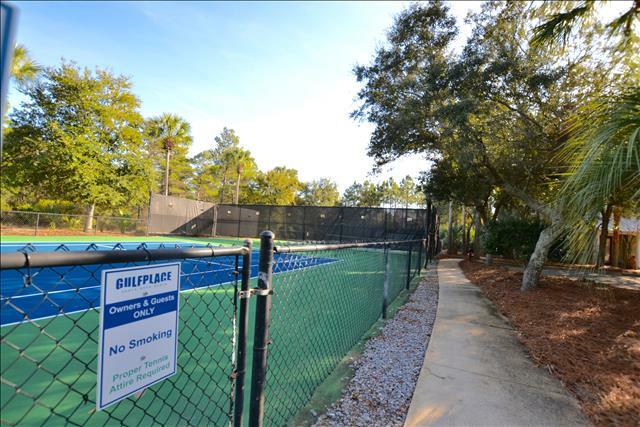 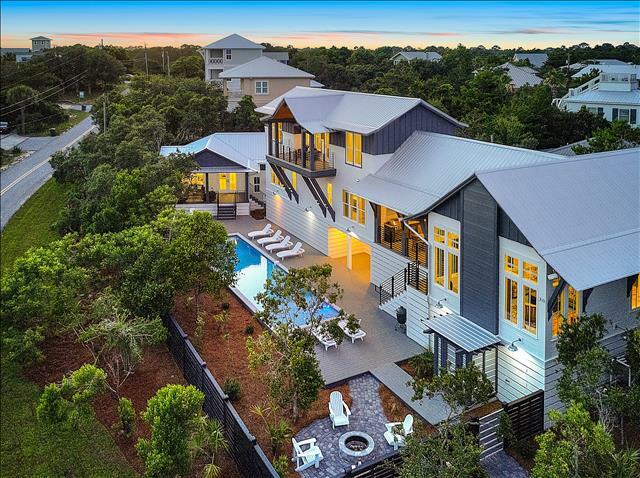 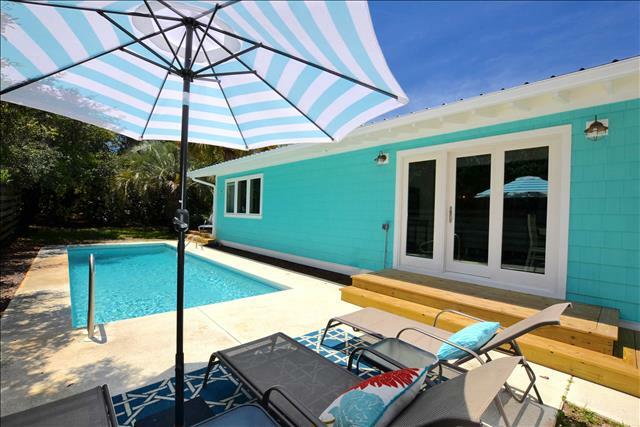 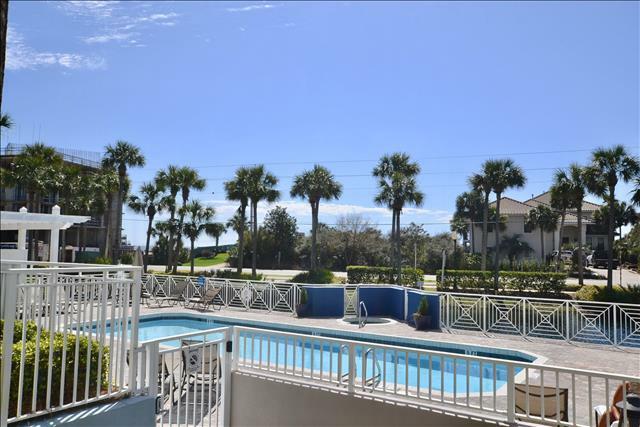 It has straight on views of the heated pool and hot tub as well as Gulf Views so you get the best of both World&apos;s! 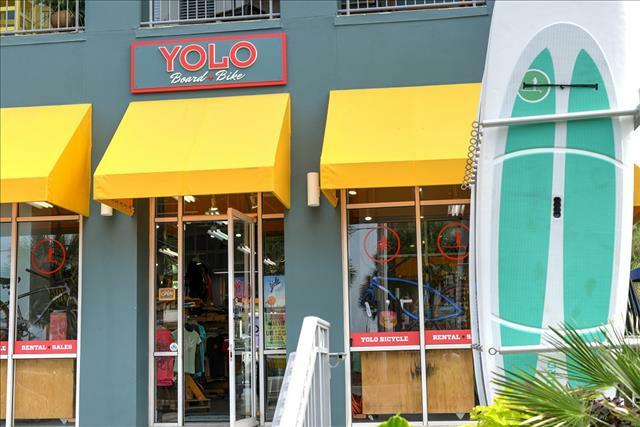 You don&apos;t have to get back in your car once you are here. You will enjoy walking to all of the local restaurants, coffee shops, boutiques, local market and more. 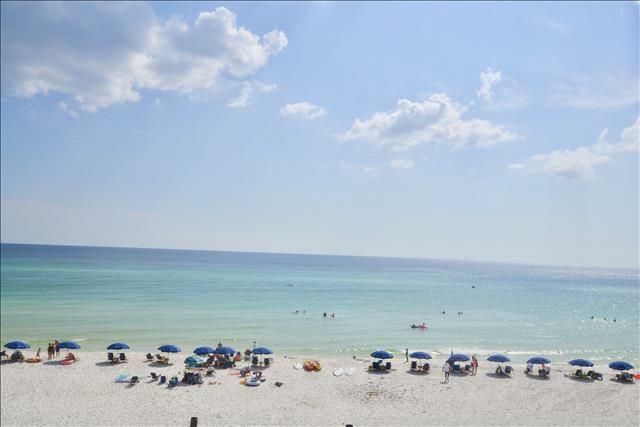 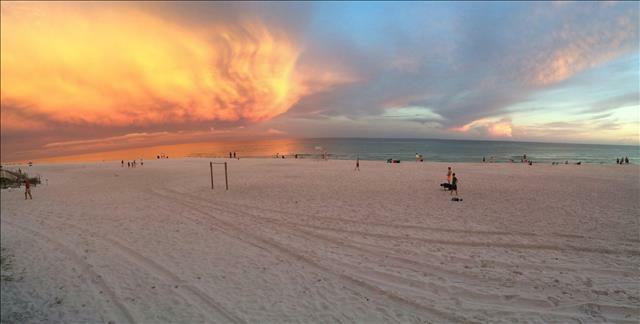 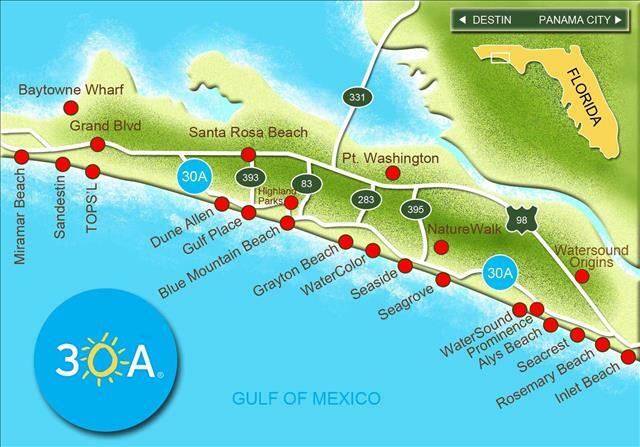 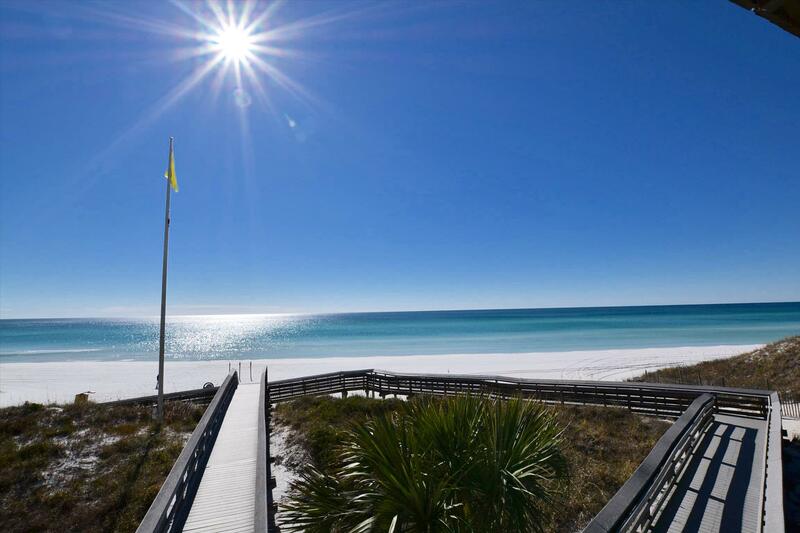 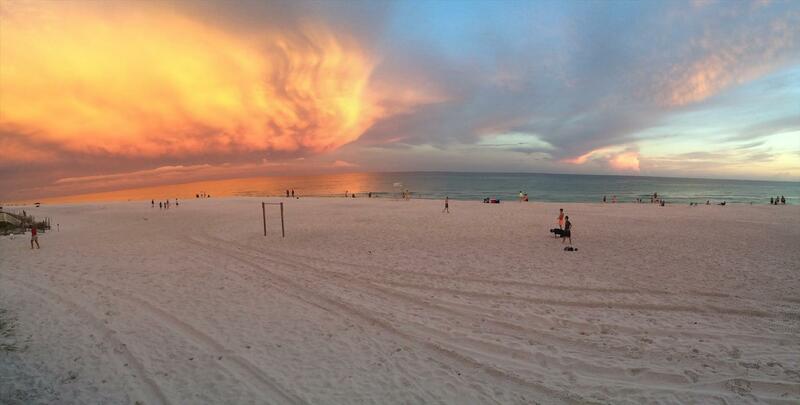 Download the 30A app or go to 30A.com and get the latest information on events and happenings in the area. 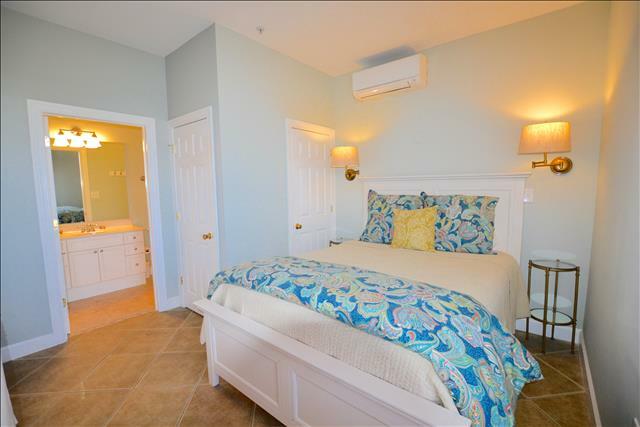 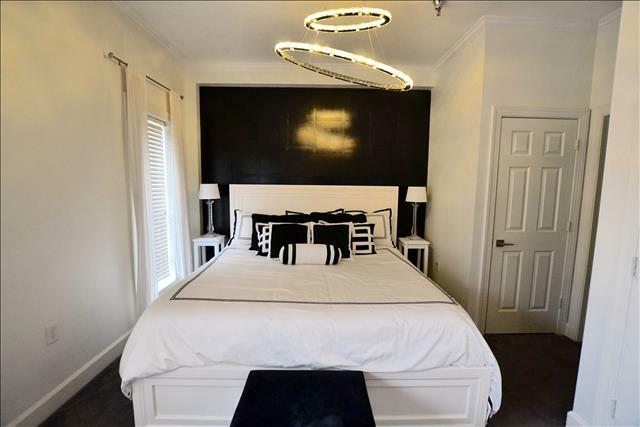 The comfortable master bedroom has a King size bed with an ensuite. 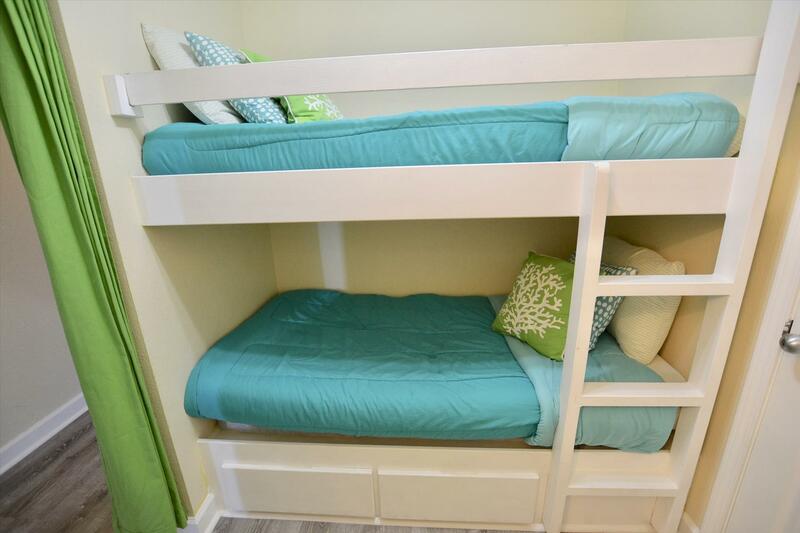 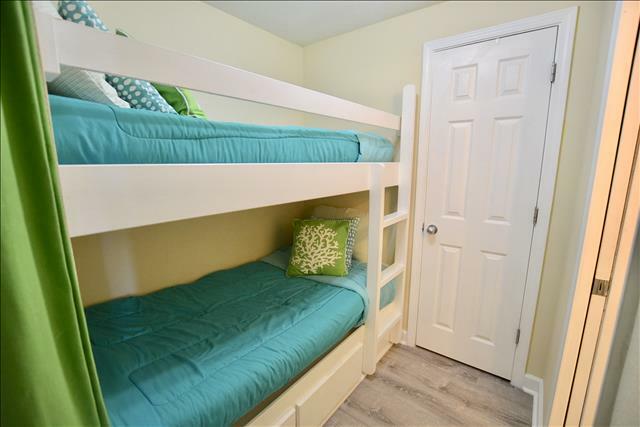 The built in twin bunks have a 1/2 bath for your convenience. 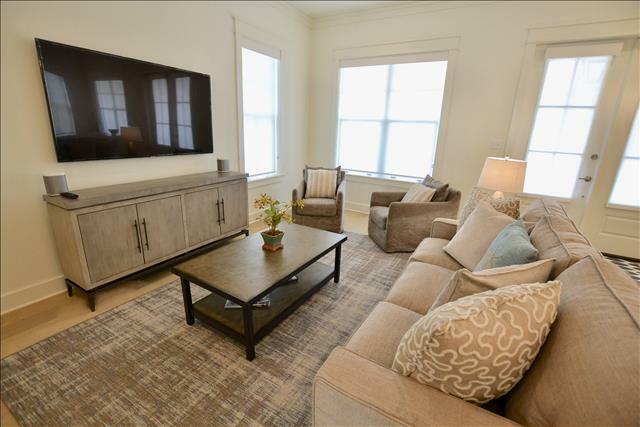 The living room also has a pullout sofa bed. If you are planning on staying in and making a meal, the fully stocked kitchen is well equipped. 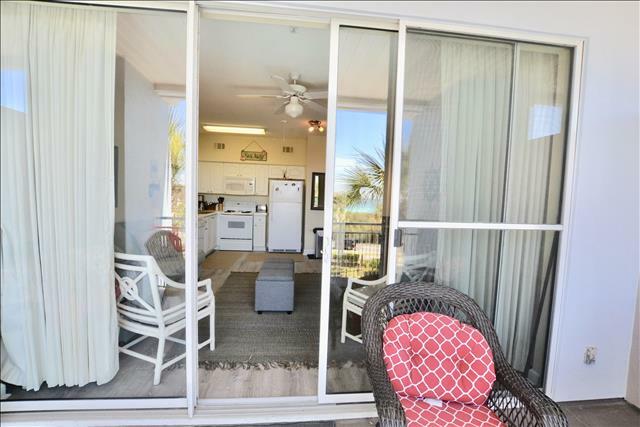 There is a small dining table in the kitchen area or you can walk out onto the balcony and enjoy your meal. 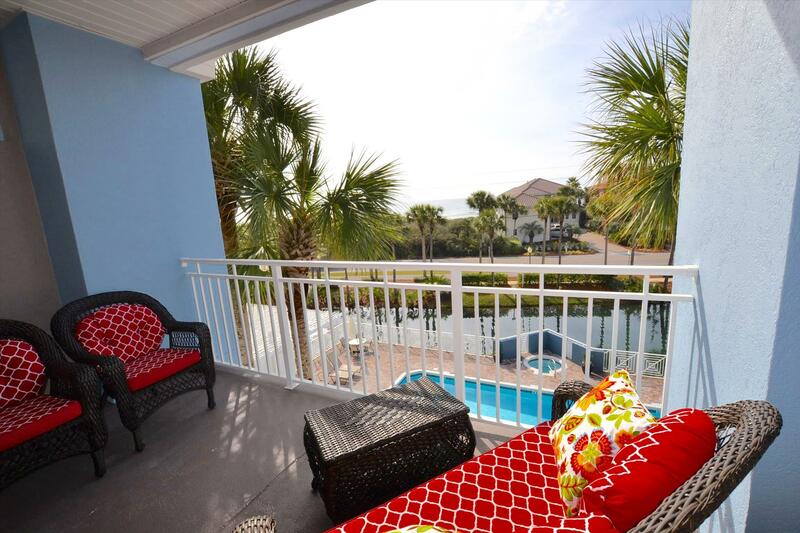 The balcony offers a great sunset view as well. 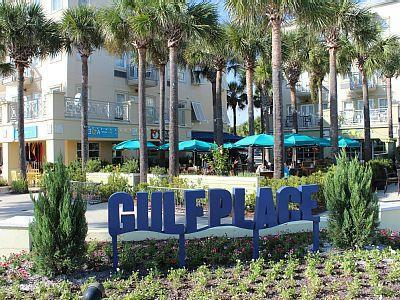 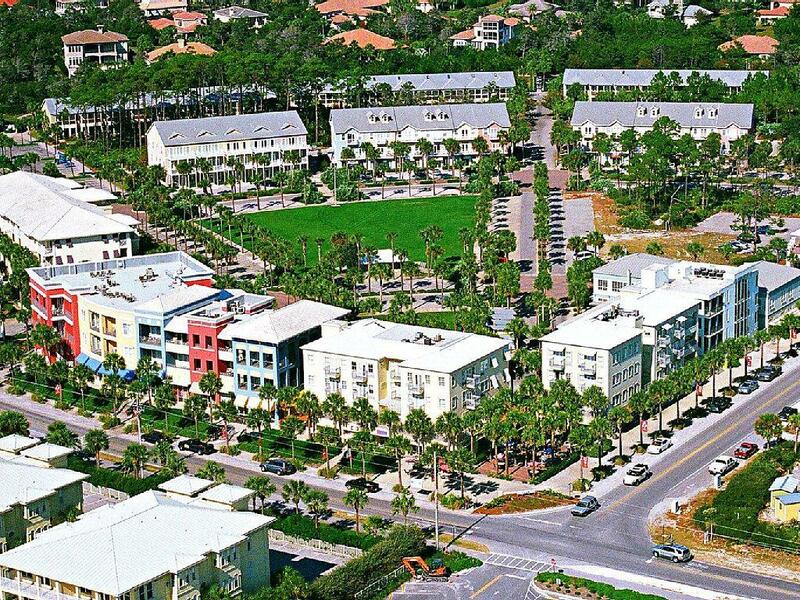 Place shops, restaurants, coffee shops, walking paths, bike rentals, stand up paddle board rentals and much more!